Started in 2010 Rapid Response Paramedic Services (RRPS) was born. 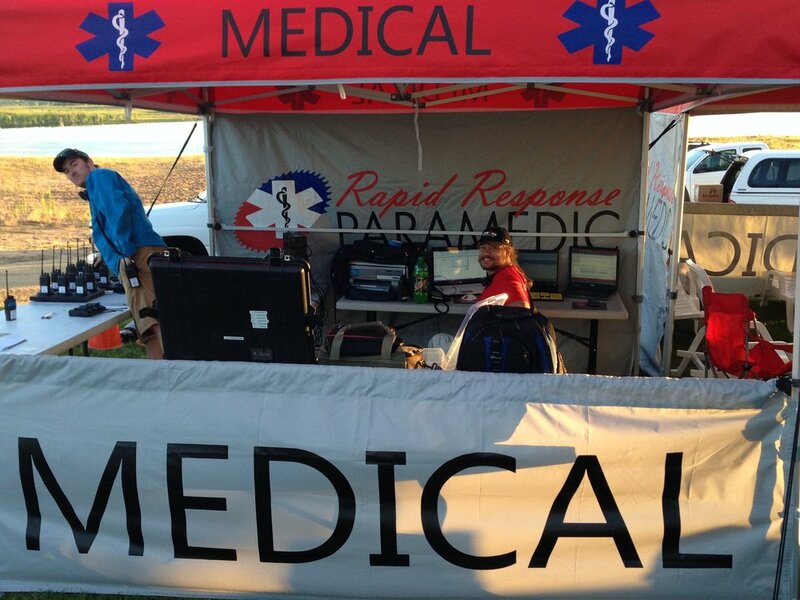 Over the last 8 years we have built one of the most comprehensive and sophisticated event medical groups in Colorado, and potentially the nation. We have a capability to staff any size event, with any terrain. We use wave runners for water safety and rescue, bikes for run course safety and rescue and motorcycles for bicycle race safety and rescue. We are uniquely positioned to be able to respond within minutes to anywhere on any course, regardless of the type or size of an event.